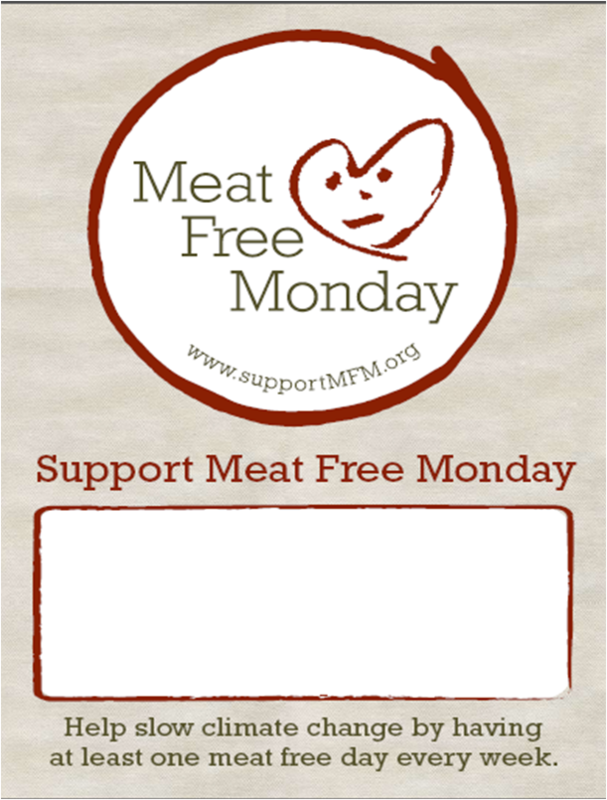 Design Restaurants is proud to support Meat Free Monday, the new campaign from Paul, Stella and Mary McCartney. Our MD Tessa Shreeve has been veggie for over 15 years, and fine dining restaurants are making the vegetarian option increasingly respectable these days. To get involved, just devote at least one day a week to eating meat-free (and of course, if you can combine it with DR complimentary dining benefits in participating restaurants, make it a fine dining experience). Tessa’s current recommendations for restaurants offering great vegetarian menus with Design Restaurant cardholder benefits are Tamarind in Mayfair, and Nahm at the Halkin Hotel in Belgravia. Previous articleLifestyle ArticlesWhat makes a good restaurant?